How does ethics connect with our lives, professional and otherwise? How are ethical actions possible in business, the hospital, or concerning the environment? What are the deeper issues underlying the subject of ethics itself? Ethics and Values Studies minors consider these issues, and others of practical and theoretical relevance to how we live our lives and interact with others. 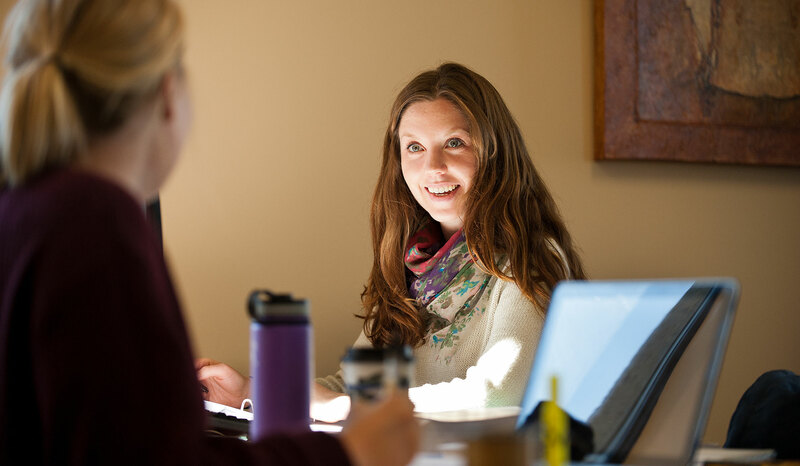 A novel and somewhat unique minor, Ethics and Value Studies has been developed at Carroll as an interdisciplinary study, overseen by the Philosophy Department. Its emphasis is on the critical and in-depth study of ethics and morality, as well as the extended study of other areas that involve values as a standard of judgment, and affect our application of ethical judgments. Students in this program will develop a better understanding of ethics and values in all aspects of human life, and be better prepared for careers in ethics, and any other area. Move students toward ethical decision-making in all areas of social interaction. Possess a wide understanding of the various aspects of ethical study, both in its theoretical and applied aspects. Even though it isn't focused on training specific to a career, Ethics and Values Studies is excellent preparation for any profession or career. Excellent preparation for graduate studies in ethics and ministry, and careers such as ethicists, hospital chaplains, ethics/compliance officers. This is an interdisciplinary minor and a great way to manage CORE credits as well. Cope better with ethical ambiguity, and even reduce it. Solve ethical problems and dilemmas, and defend those resolutions to others. Promote the dignity of persons in all aspects of your life.